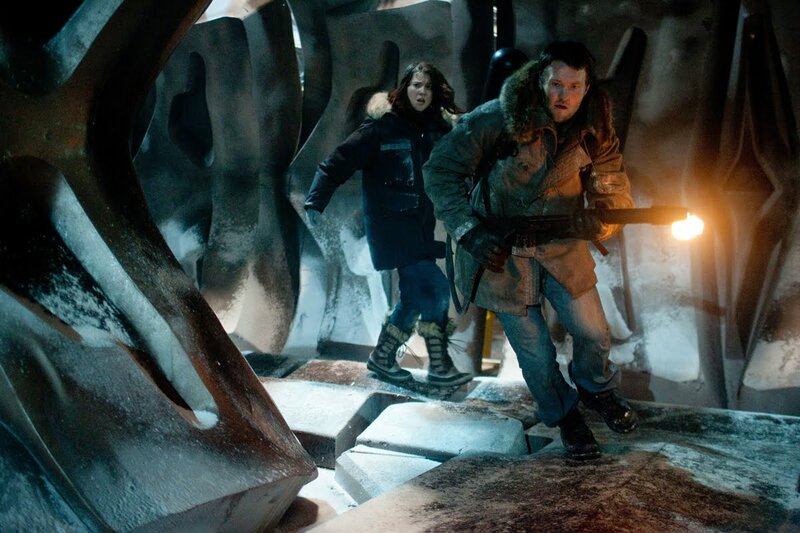 The movie The Thing: trailer, clips, photos, soundtrack, news and much more! 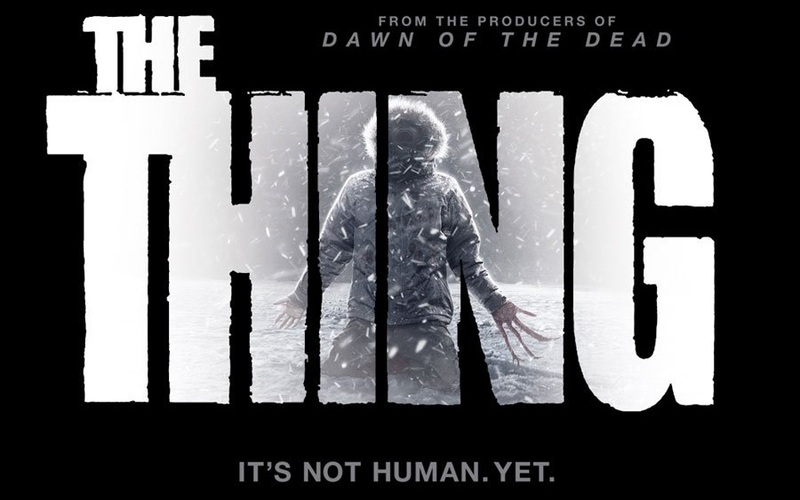 The Thing will infect theaters on October 14, 2011. 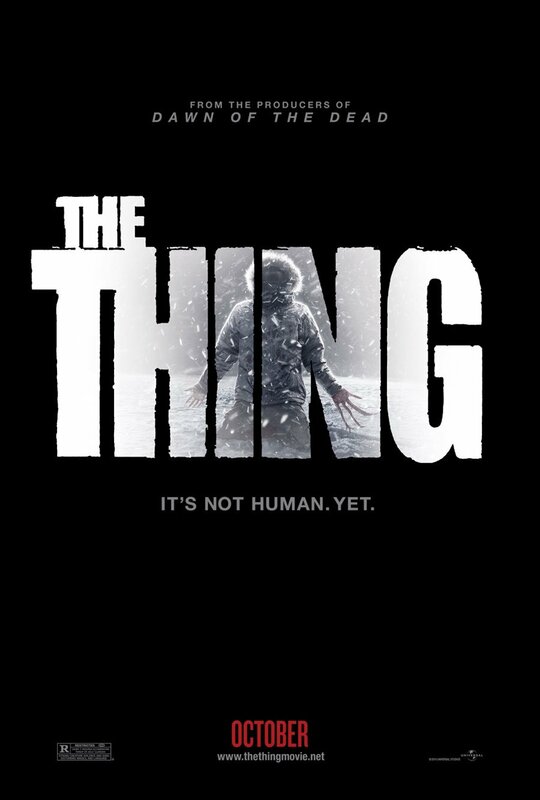 The Thing will invade theaters on October 14, 2011. That thing is a really nasty parasite! This is not a remake of John Carpenter’s The thing, but a prequel. The release date of The Thing is set for October 14, 2011. 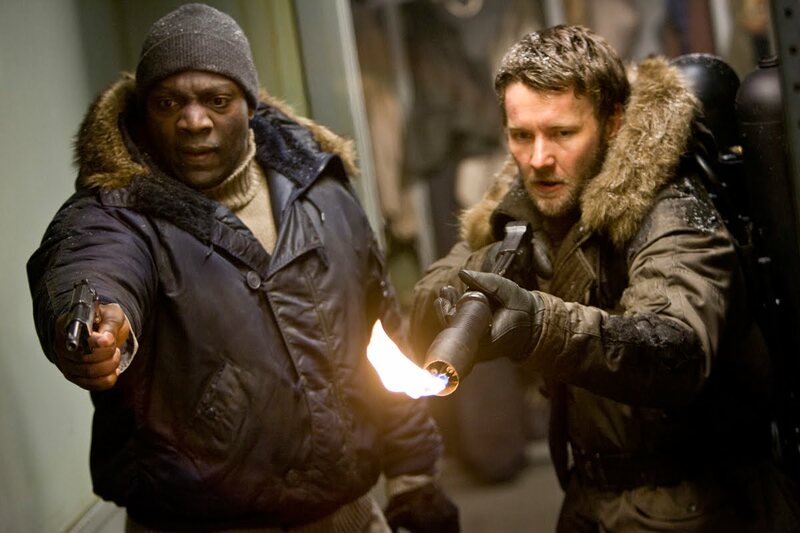 The Thing will be unleashed in theaters on October 14, 2011. “Paleontologist Kate Lloyd (Mary Elizabeth Winstead) has traveled to Antarctica for the expedition of her lifetime. 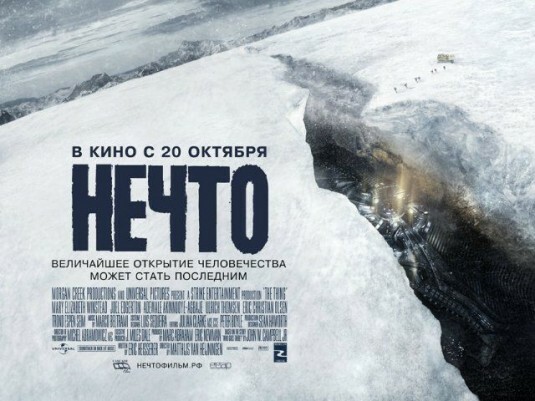 Joining a Norwegian scientific team that has stumbled across an extraterrestrial ship buried in the ice, she discovers an organism that seems to have died in the crash eons ago. But it is about to wake up. This looks definitely faithful to the original movie! Love it! This prequel to John Carpenter’s The Thing is directed by Matthijs van Heijningen. The cast includes Mary Elizabeth Winstead, Joel Edgerton, Jonathan Lloyd Walker, and Adewale Akinnuoye-Agbaje. 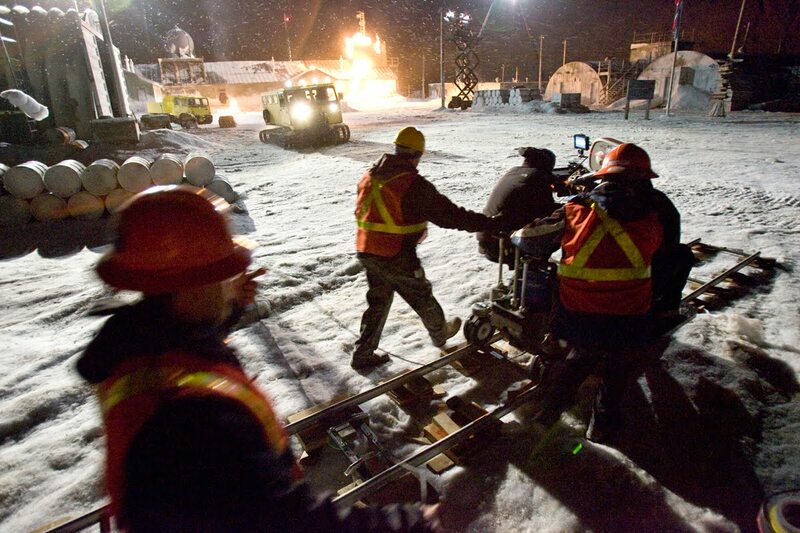 The film is set to be released on on April 29, 2011. 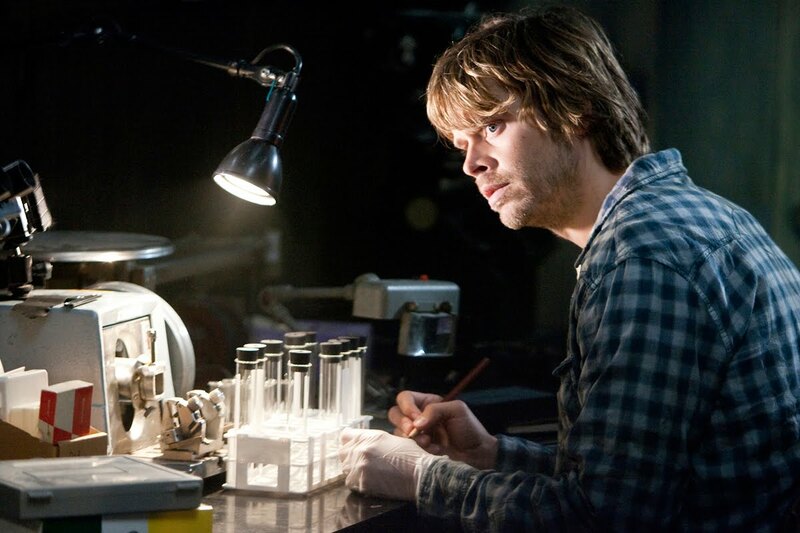 The Thing will hit theaters on April 29, 2011. 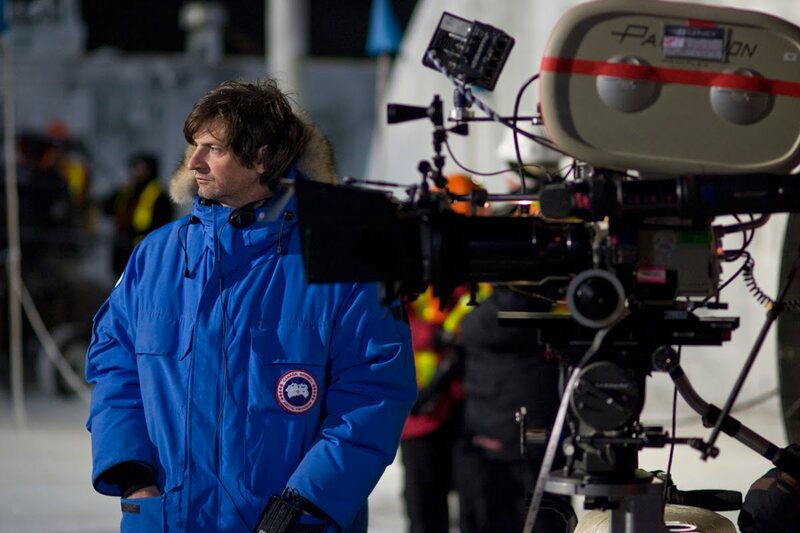 Director Matthijs van Heijningen is working on The Thing, a movie prequel to John Carpenter’s The Thing. The cast includes The film is starring Mary Elizabeth Winstead, Joel Edgerton, Jonathan Lloyd Walker, and Adewale Akinnuoye-Agbaje. The release date is set for April 29, 2011. 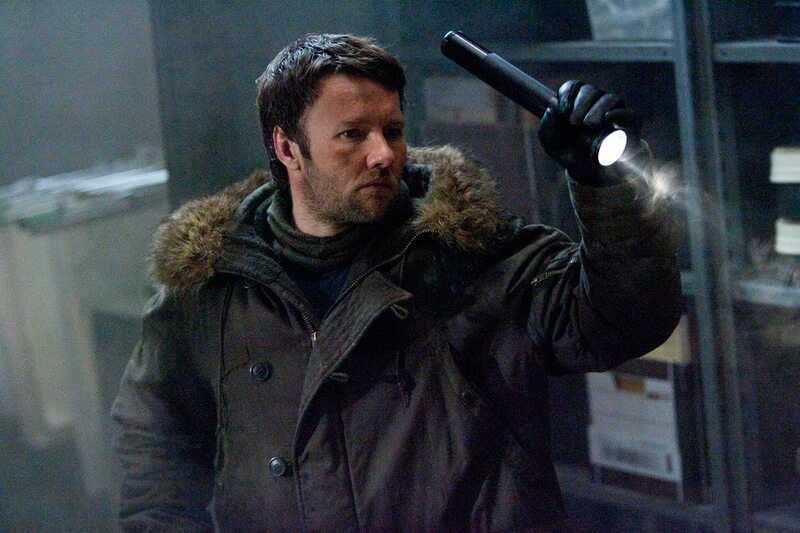 “It’s a prequel to the John Carpenter version so it’s set in the same time, in the 80s, and it takes place in Antarctica at a Norwegian base there so it’s a largely Norwegian cast aside from myself, Joel Edgerton and Eric Olsen. Impatient to see The Thing!